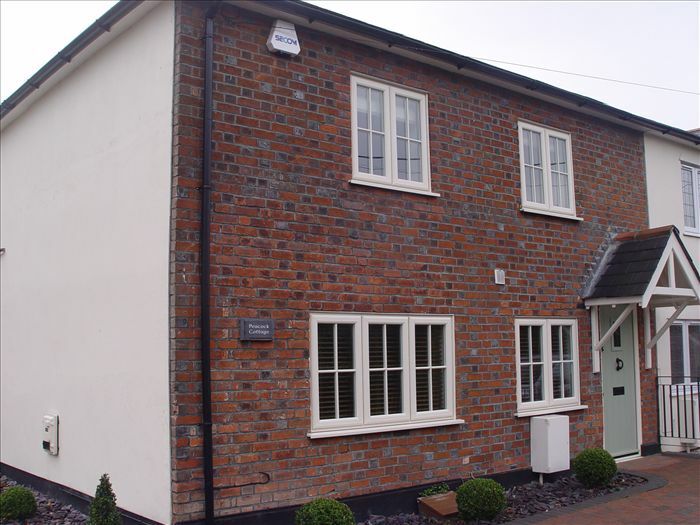 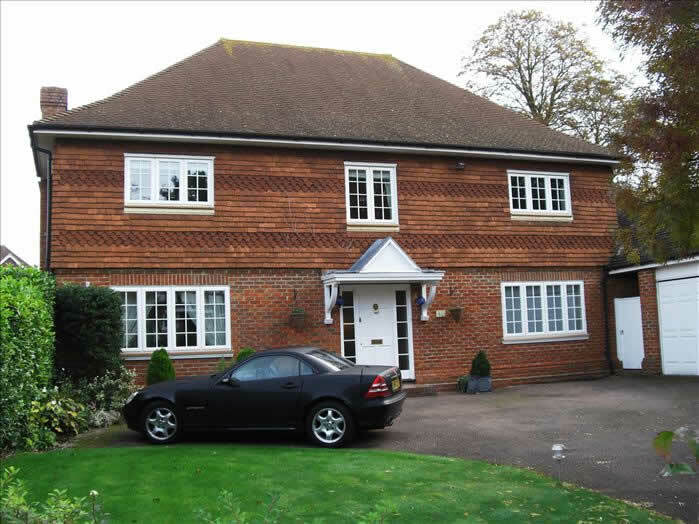 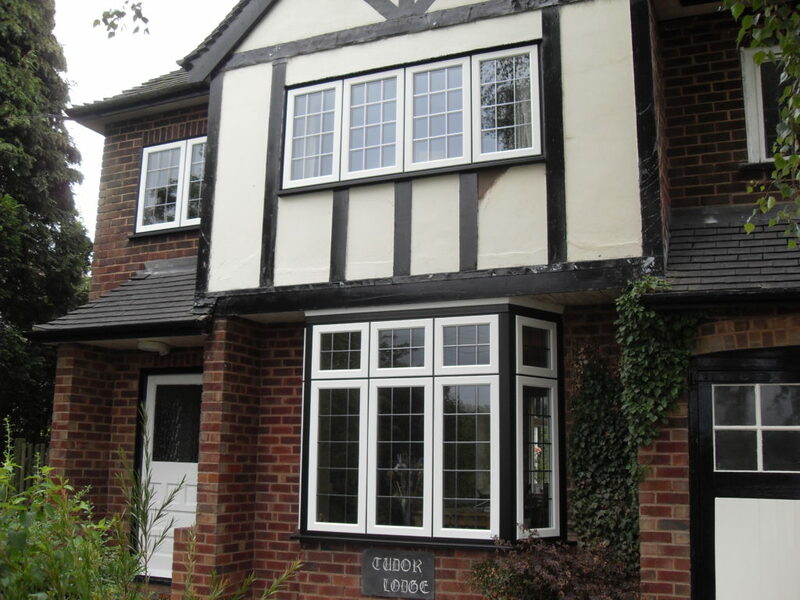 CJS Exteriors supply and install uPVC double glazed windows in Essex, replacing windows as well as working on new build projects. 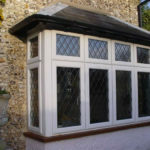 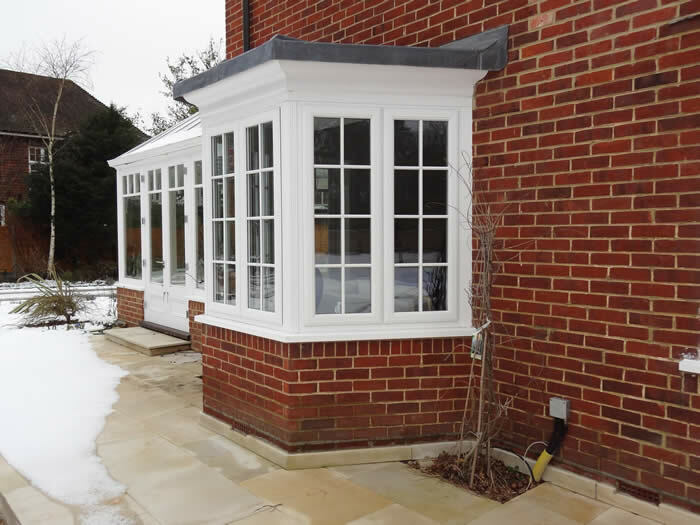 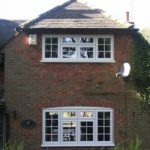 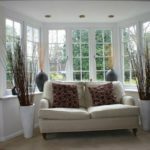 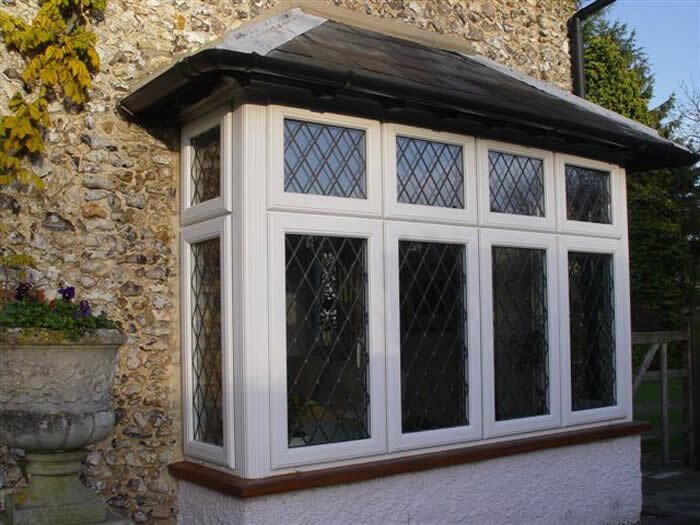 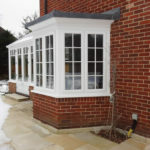 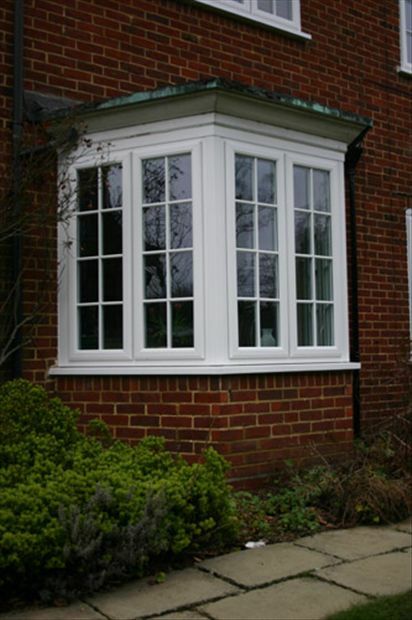 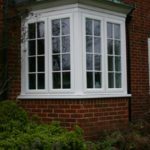 With so many different shapes and sizes of windows in properties across Essex, we know that only a bespoke service will do. 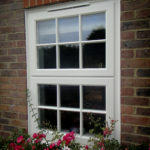 One window will NOT fit all! 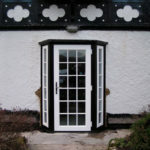 We have an extensive range of double glazed windows available in standard white, white wood, cream wood, natural wood, rosewood or literally any British RAL or Farrow & Ball colour. 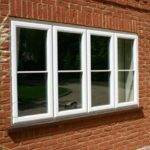 The advantages of double glazed windows are well known – heat retention, minimal maintenance, noise reduction and security. 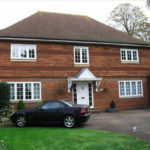 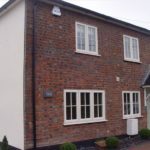 With professional advice from an experienced and reputable company like us, you can be sure of the best customer service, from choosing your new windows through to installation. 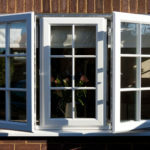 No house is the same, and so none of our windows are the same! 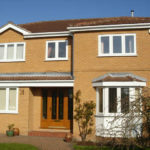 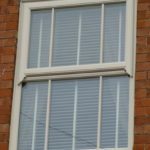 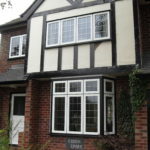 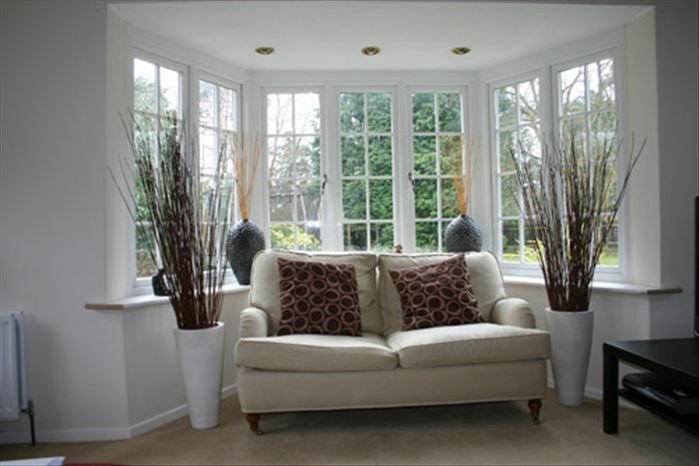 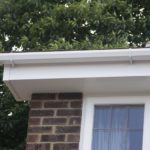 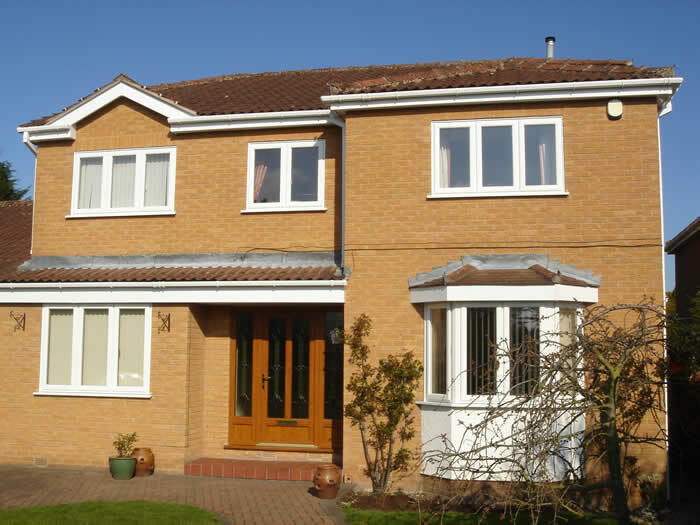 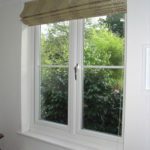 We recognise that your home and its new uPVC windows will need to be bespoke to your property and its needs, hence we do not give online prices. 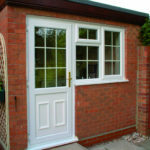 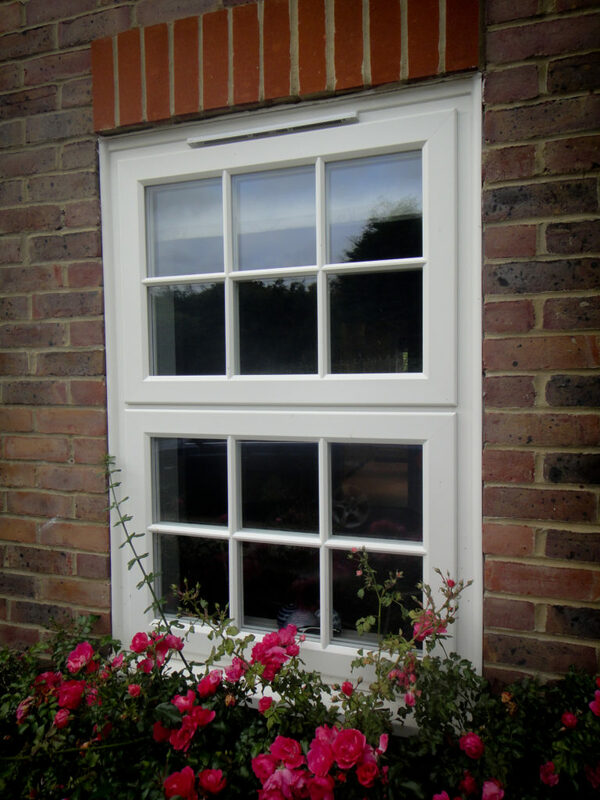 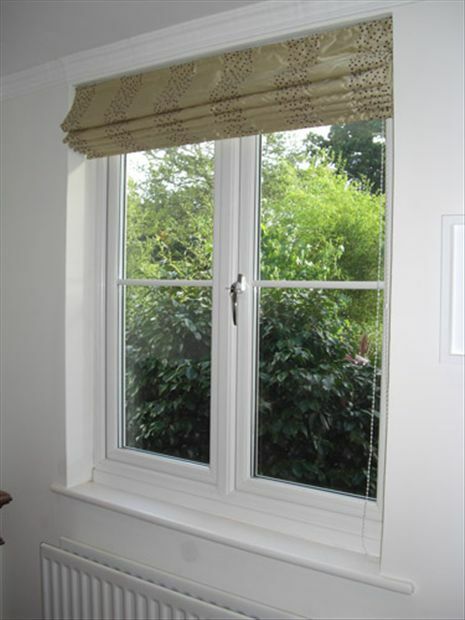 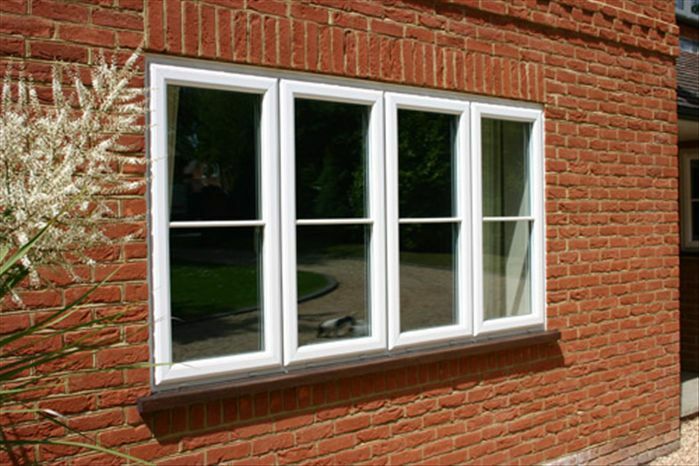 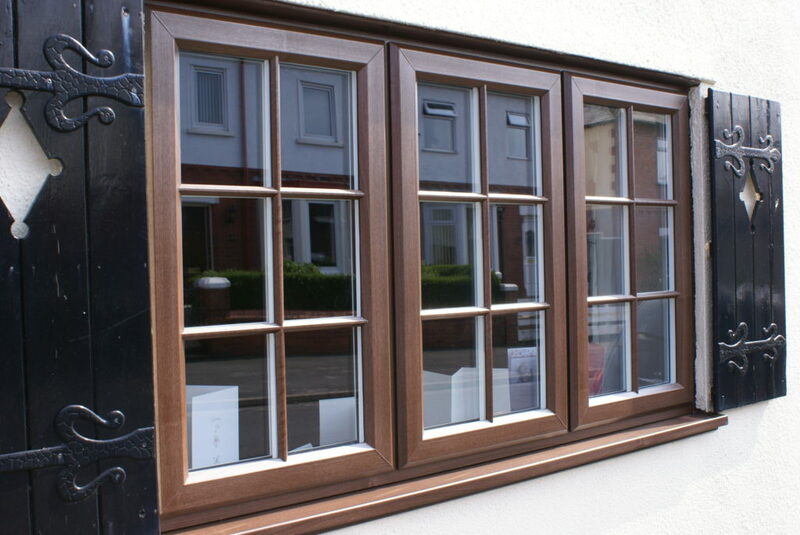 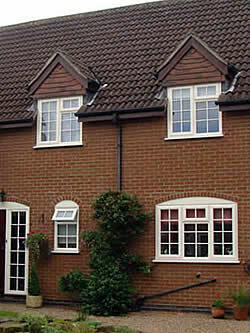 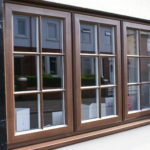 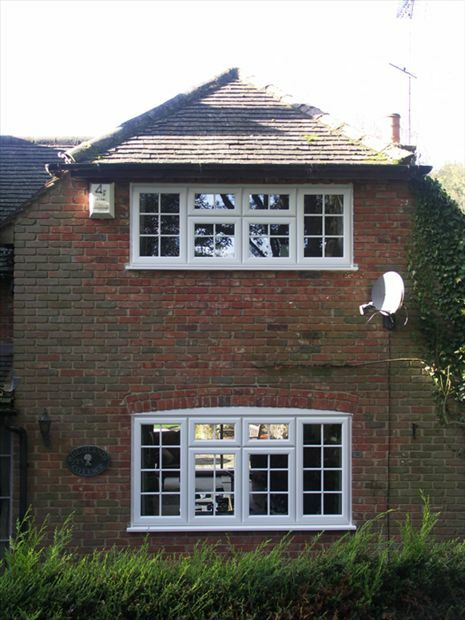 You might also be interested in our Timber, Timber alternative or Aluminium windows.